Sharing and caring since 1974. 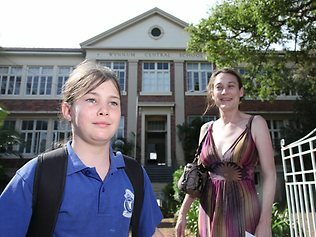 Wynnum Central State School was opened in 1894 and unfortunately closed its doors in 2010. 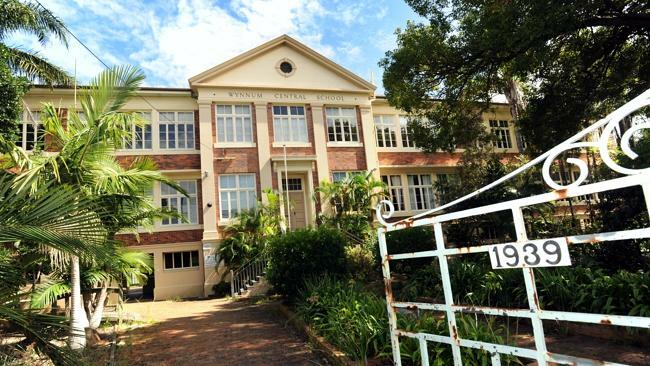 Many of the memorabilia has been moved to the newly formed school, Wynnum State School. 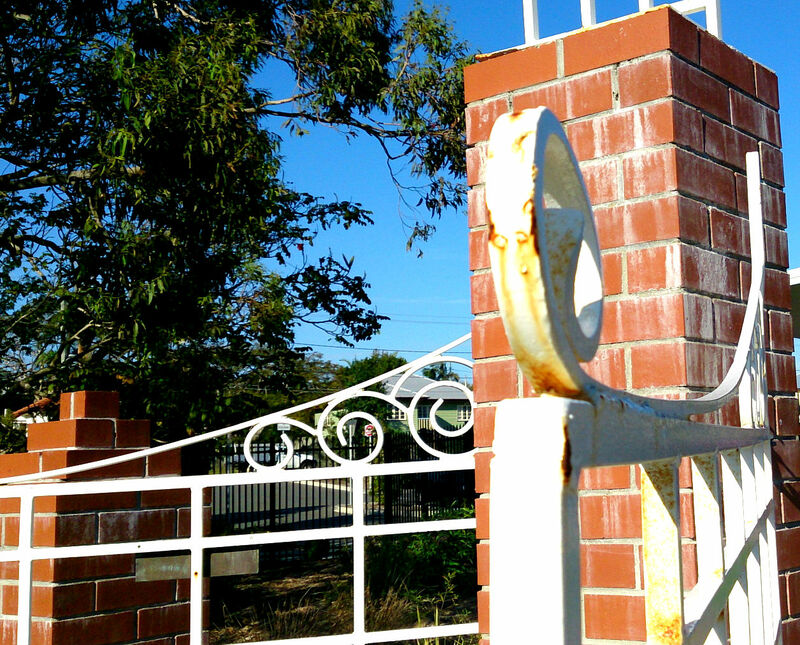 Old gates at the new school. I am working through the (other) communication plans, taking notes for our use and making recommendations for Gus. Any ideas for stories for social media sites will be greatly appreciated. There are three boards; welfare recipients, food sponsors and 2013 floods. Need employees to link their personal LinkedIn accounts with Foodbank Qlds’ account, so everyone can have access to it. Is it possible to somehow link the social media sites to the website (pinterest, facebook, twitter and LinkedIn)? 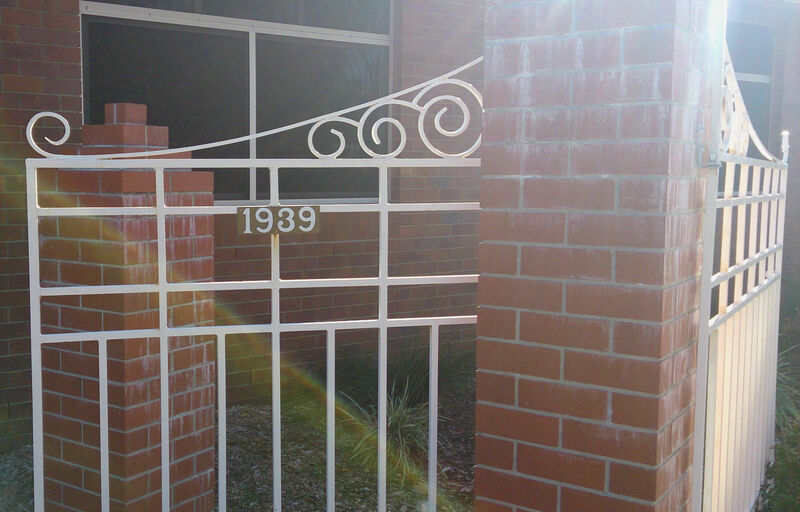 Impact Church (Springwood) would like to receive the Foodbank Qld’s newsletters and so on. Is it possible to do a competition on facebook, so that we may have further social media interaction and a wider audience? A prize of a food hamper for a welfare agency? Gus, can I look at the other communication plans you have been given and maybe I can use some of the ideas for implementation. What do you think of the idea of a blog? Is it possible to plan an event that helps promote Foodbank Queensland? A sausage sizzle for sponsors and welfare agencies? Foodbank Queensland received ninety three (93) replies to the survey from food sponsors and welfare agencies throughout Queensland. The first question is as follows – How did you become aware of Foodbank Qld? 41 respondents said Other (please see database for detailed messages). The second question is as follows – Are you aware of Foodbank Qld’s current publications? The third question is as follows – Do you read Foodbank Qld’s current publications? The fourth question is as follows – Do you peruse Foodbank Qld’s internet sites? The fifth question is as follows – Are you aware of Foodbank Qld’s social media sites? The final question is – Would your organization like to affiliate with Foodbank Qld’s social media sites? Below is a comprehensive table of various organisations and how they are linked to Foodbank Qld’s social media sites (in relation to question 6 on the survey). The role involves a range of communications to promote a positive image of Foodbank Queensland including organising advertising, online and digital work, plus various other tasks such as media releases and developing communications plan. The Communications Officer must work alongside management and administration to aid in the media development of Foodbank Queensland. Currently this position is voluntary. 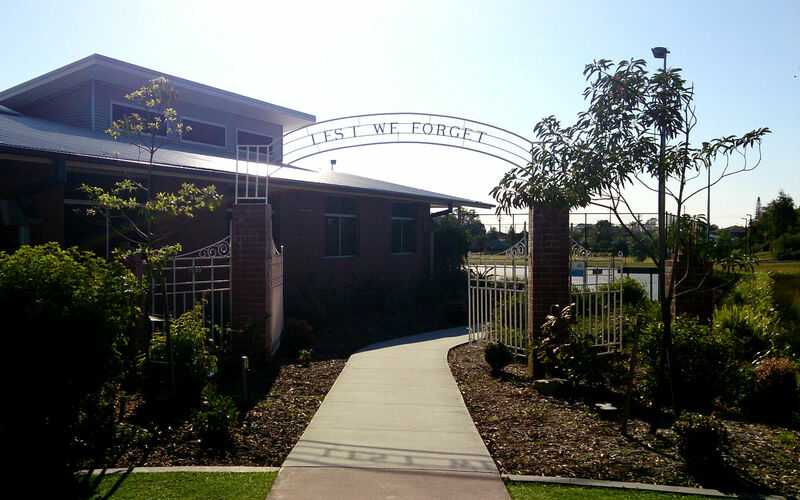 Commitment to the philosophy ofFoodbank Queensland and the ability and desire to uphold these values. Demonstrated experience liaising with media. Written applications which detail compliance with the essential and desirable requirements should be forwarded to gus@foodbankqld.org.au. The Communication Officer must deal with all stakeholders (stakeholders being; Foodbank Qld Staff, Foodbank Qld donors, welfare groups, volunteers and the general public) in a professional manner at all times. The communications officer needs to be aware of the sometimes sensitive nature of stakeholders and their needs. The communications officer will act in appropriate and professional manner, particularly online (keeping in mind the MEAA code of ethics –http://www.alliance.org.au/code-of-ethics.html). The communications officer will not use offensive language and will not voice negative opinions (about any individual or organisation). As of Tuesday twenty-seventh of November, 2012, I intend to carry out the following tasks for Foodbank Queensland. Create an extensive communication plan (that is negotiable) for reference to my current role within Foodbank Queensland, and for the future use by Foodbank Queensland. Meet and interview volunteers, food doners and recipients, with the intention of creating profiles for the use on social media sites and any other publicity needs. Look into current Foodbank Queensland social networking sites and spruce them up before Christmas. Research food doner organisations and look into their social media sites, with cross media promotions in mind. Create a few more social media networking sites relevant to the needs of Foodbank Queensland. Create a competition online to get more attention online. Create an event (longterm) to enhance media coverage, community support and thanks to volunteers, sponsors and recipients. It is noted that the fore mentioned points are not extensive and are negotiable depending on the needs of Foodbank Queensland.